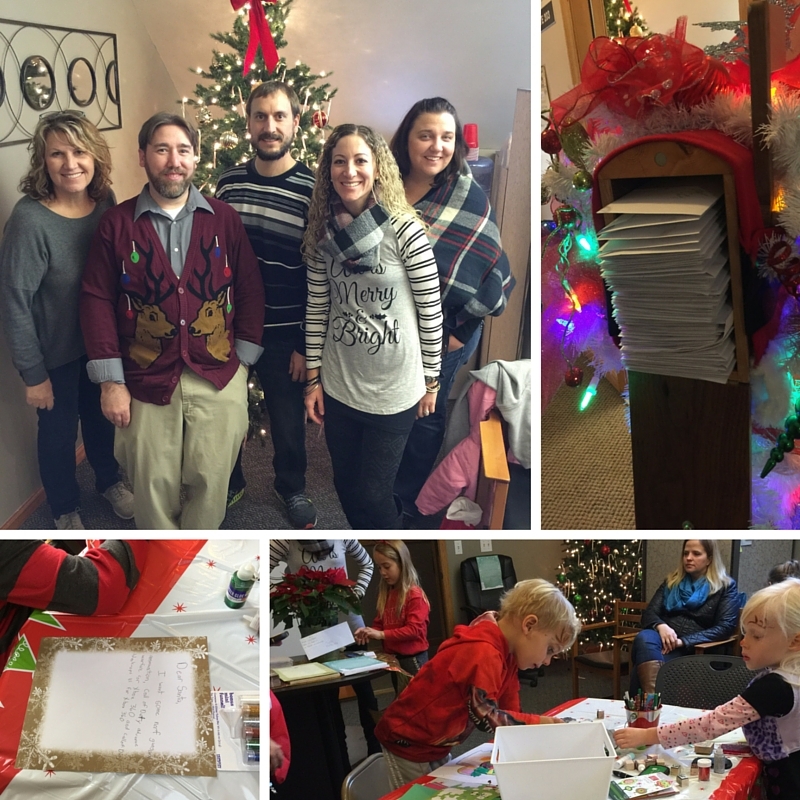 The Pathway Family Foundation, supported by staff from the Pathway Development Group family of companies (All Tech Electric, Pathway Health and Pathway Insurance Group), help to spread Christmas cheer by gathering families for a Santa Letter Writing Party. For each letter received by the Make-A-Wish Foundation® of Minnesota, Pathway Family Foundation will donate $1. And, All Tech Electric, Pathway Health and Pathway Insurance Group will each match the contribution! We would like to express our gratitude to all our Pathway Development Group family of companies’ employees for giving of their time and talent!